Johnson & Johnson's other subsidiary DePuy Synthes agreed to pay the Department of Justice $2.3 billion for harming patients with a hip implant; and, additionally there are another 6,000 cases in federal court for another JNJ DePuy Synthes hip, Pinnacle. Where executives were found to suppress negative information regarding the metal on metal hips leaking poison into the patient's bloodstream. While we may not have taken Risperdal or been harmed by the mesh or hips it doesn't mean we shouldn't support the victims through #ForcedAccountability and not financially supporting Johnson & Johnson. Fact based evidence over time has shown it may only be a matter of "when" we're injured by a JNJ product "if." (http://www.killingmycareer.com/the-sociopathic-business-model/johnson-johnson-what-doesnt-kill-you-m...) Johnson & Johnson does not recognize rights of their victims and boasted Q2 profits but yet laid off employees from DePuy Synthes creating more victims for their reckless disregard of patients, employees or the law by engaging in unethical or illegal behavior. Johnson & Johnson also boasts they are America's #1 Bandage Brand (http://www.band-aid.com/quilt) Again, we all may not have had the hip implanted, or mesh or taken Risperdal but we all do buy Band Aids (or the equivalent). 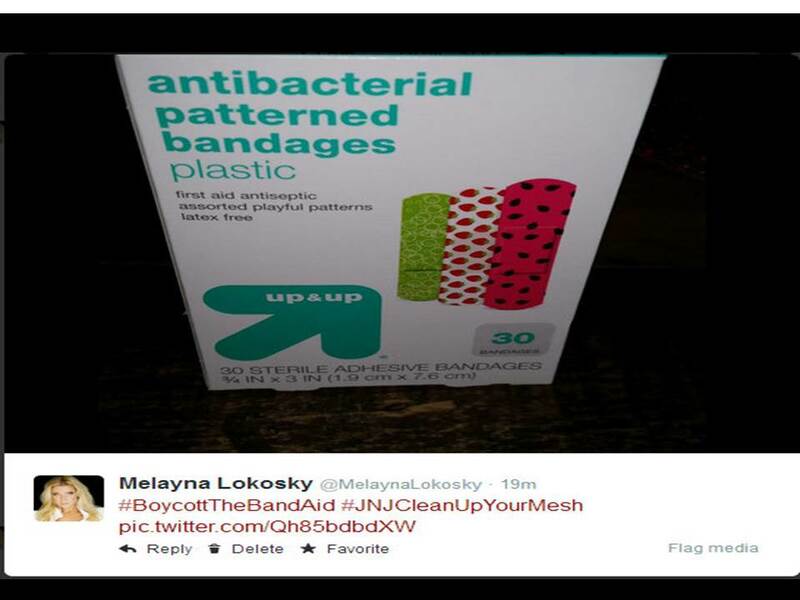 Send Johnson & Johnson a message buy purchasing any other band and posting the receipt on social media. 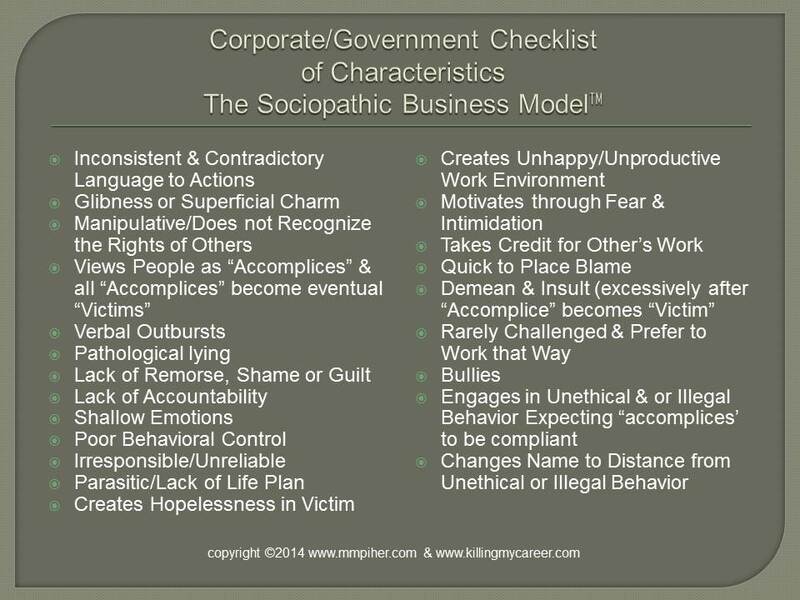 #ForcedAccountability is the only way many corporations that engage in replicated unethical or illegal behavior will change. #GetActive an help create positive change and please join #BOYCOTTtheBandAid. Also use of the #'s up top when re-tweeting or posting on Facebook will help keep the crimes attached to the guilty.